Mike Woodcock (Professional Illustrator, Orlando, FL) Since graduating from the Ringling School of Art & Design with a degree in Illustration, Mike has lived in sunny, warm, Orlando, Florida with his beautiful wife, daughter, and two English bulldogs. During the day he’s a mild-mannered graphic designer, but outside of that, he plays ultimate Frisbee, paints, and draws as much as he can. 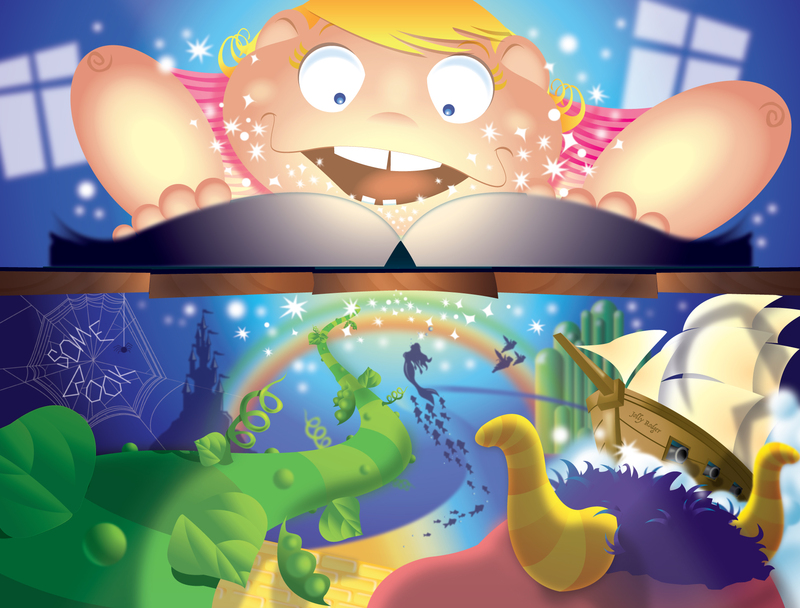 Mike is also an award-winning children’s book illustrator and one of MWA, Inc. affiliated illustrators. Mike currently serves on the FAPA Board of Directors helping to expand the organization as well as share his knowledge. His professional knowledge makes him a valuable resource as an illustrator and publisher. Mike Woodcock can be reached at his website: www.cockadoodles.com.